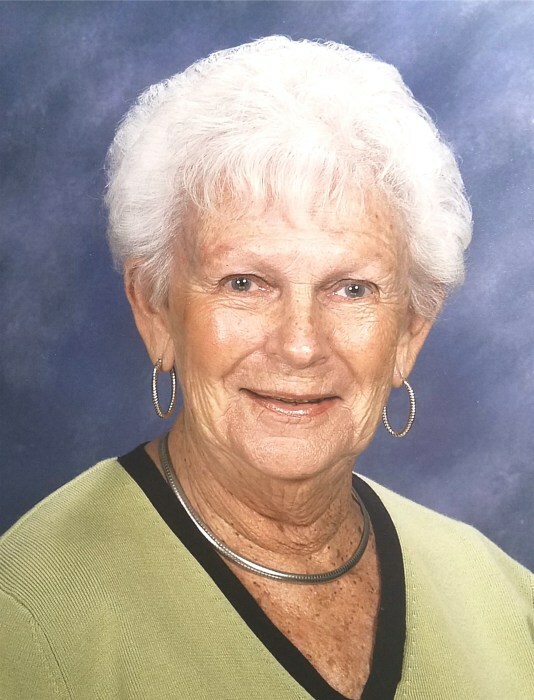 Dorothy Reichstetter (Shepard), 94, of Smithfield, formerly of Narragansett, passed away Saturday, March 2, 2019 at Cortland Place in Smithfield. She was the wife of the late Herman O. Reichstetter, and the mother of the late Stephen F. Reichstetter. Born in Providence, she was the daughter of the late Adolph and Florence (Rigner) Shepard. Dorothy was a volunteer for South County Hospital where she earned the “Volunteer of the Year” Award. She was a member of the Narragansett Senior Center as well as a singer in the group, “The Notables”. She also loved to travel. A loving and devoted mother, grandmother and great-grandmother, she is survived by her daughter, Susan Colantonio; five grandchildren, Michael Colantonio, Dina Colantonio, Jason Reichstetter, Lisa Belk and her husband David, and Lindsey Reichstetter, and a great-grandson, Gianni Colantonio. She was the mother-in-law of the late Gaetano “Guy” Colantonio.